From helping single diners feel more comfortable with a new dining counter to hosting Fund-Raiser Nights, you'll always get a sense of community at Stack ’em High in Kitty Hawk! Steve and Nick Kiousis have not only upheld their parents' legacy as community-focused restaurateurs, they've propelled it further. 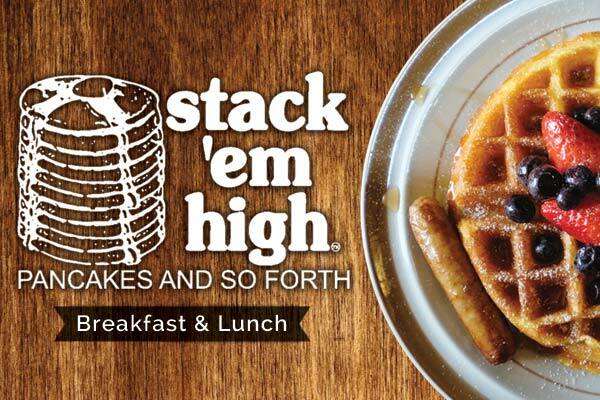 Here’s the lowdown on Stack ‘em High’s second generation.